I believe in art and I believe that music has the power to heal. 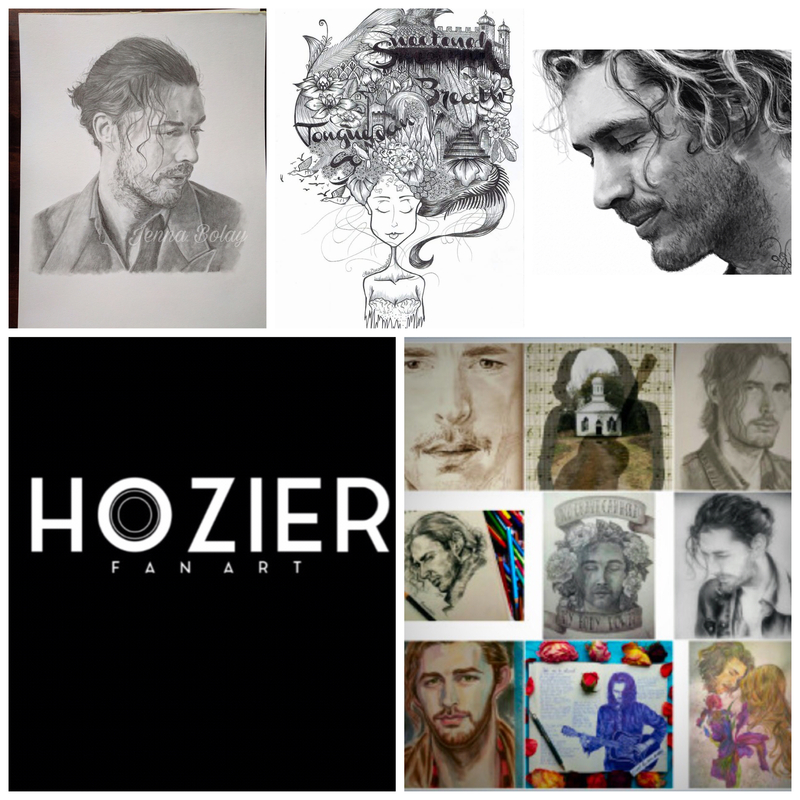 I am a fan of Hozier and love the fan art. This is a tribute page to both. I have 5 children, some are gifted photographers, one is an artist. When I saw some of the art fans were producing, I found myself thinking they needed a home where they can be celebrated. This is their home.